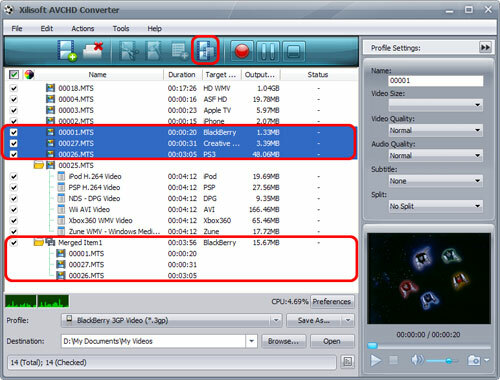 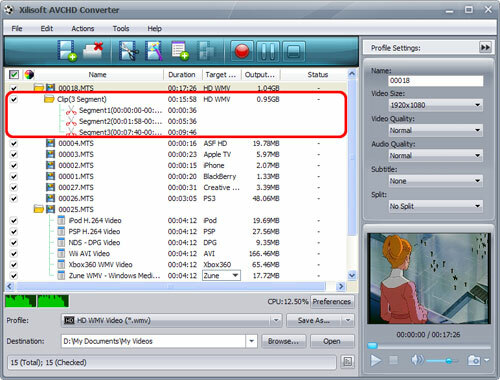 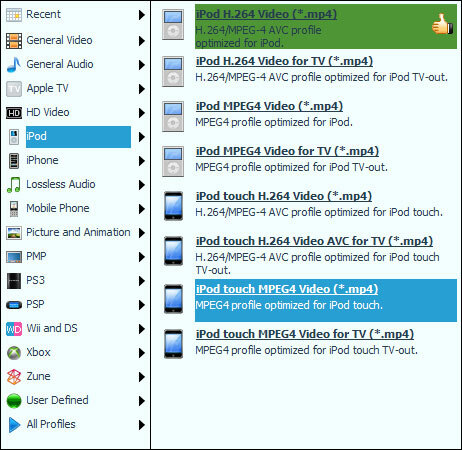 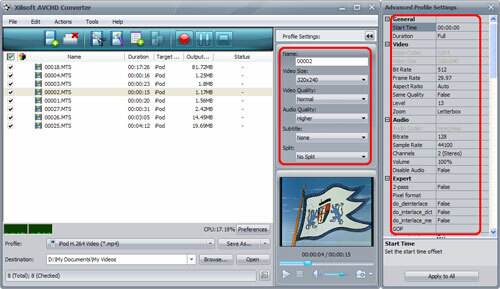 Xilisoft AVCHD Converter converts MTS/MT2S/MOD files to all popular HD/SD videos suitable for different multimedia devices. 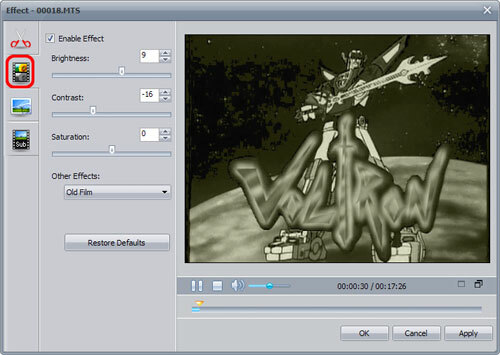 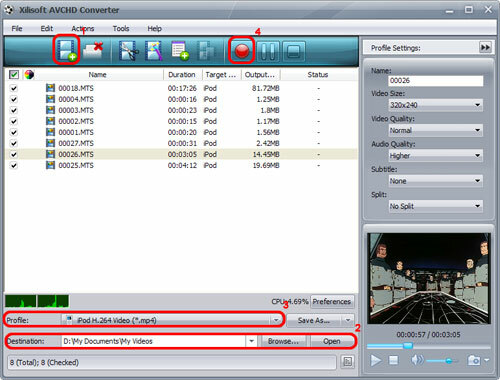 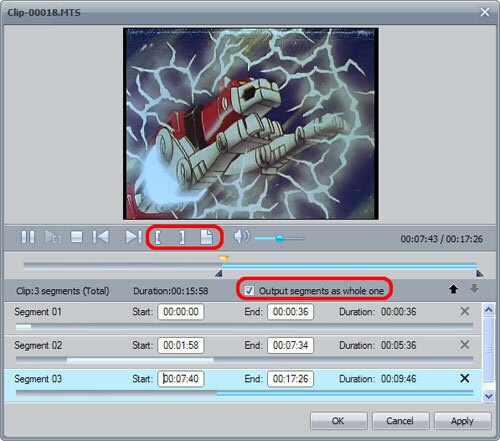 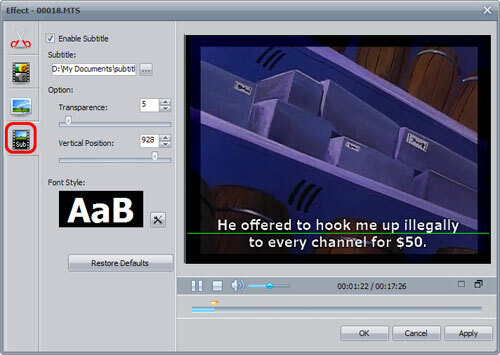 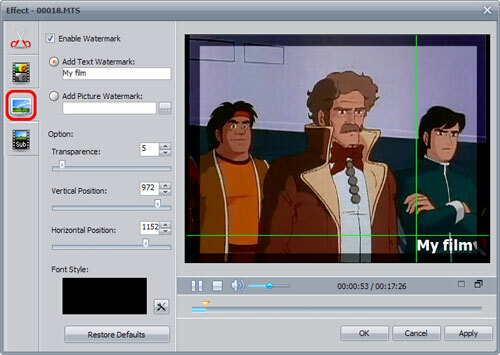 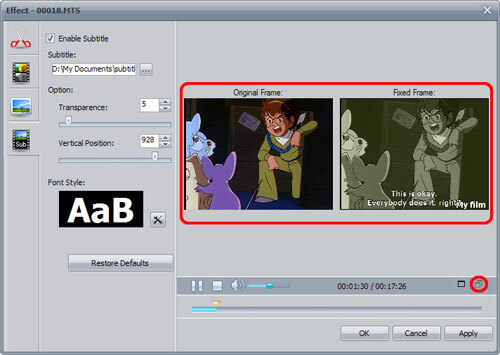 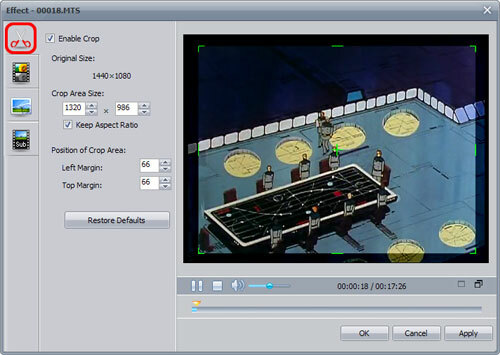 This step-by-step guide will show you how to convert video files with this software. 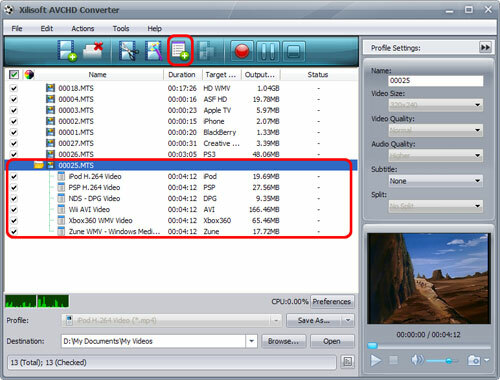 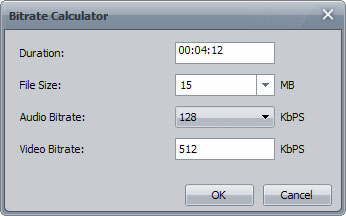 Before you start, please download, install and launch Xilisoft AVCHD Converter.